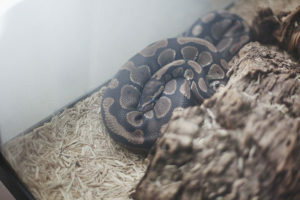 The reason why female ball pythons are more expensive than males has to do with breeding. 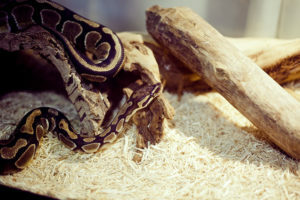 A single male can impregnate up to five female ball pythons per mating season. 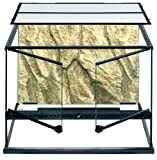 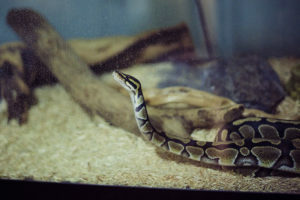 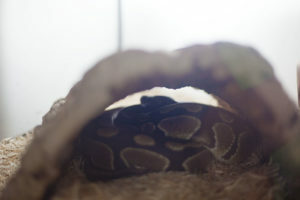 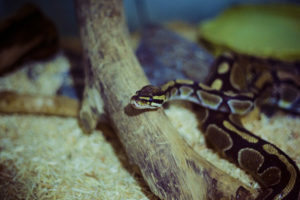 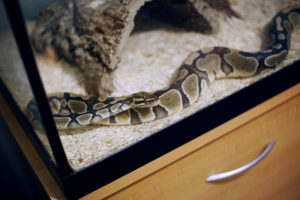 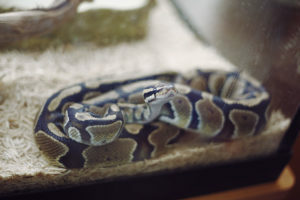 Thus, a breeder will really only need one male ball python for every 3 or 4 female ball pythons he or she has in order to successfully impregnate all his female ball pythons. 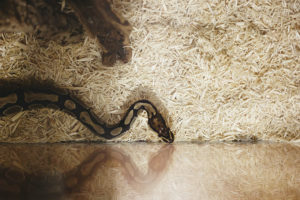 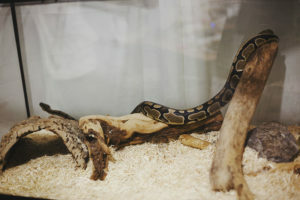 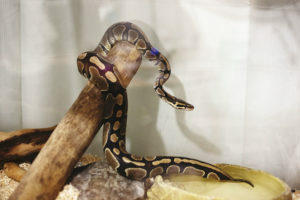 Since female ball pythons are needed more often by breeders than males, males have become less expensive since they are less frequently bought than females. 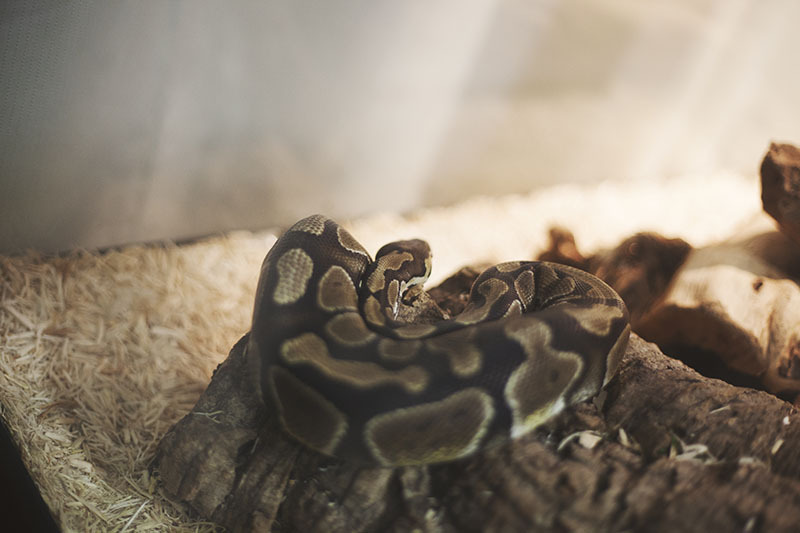 Although there are other slight differences between male and female ball pythons, such as the fact that females often grow to be larger than males, none of these are important to the cost of the ball python. 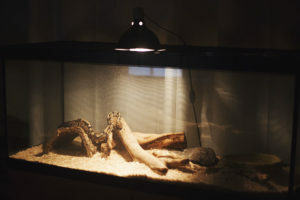 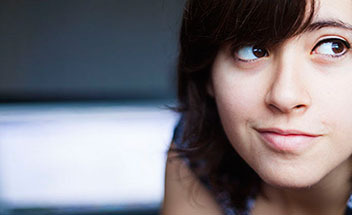 Females being more frequently needed by breeders is the only reason females are more expensive than males.